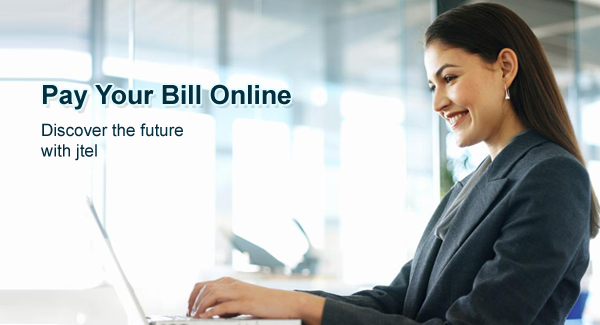 Jtel VoIP phone service helps you save money every month by using your existing high speed Internet connection to make calls. What's life without some fun on the run? 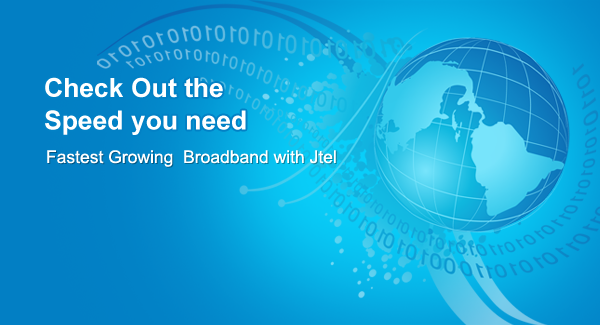 Get instant access to your favourite websites, social media platforms, Gaming & entertainment services and other web applications with Jtel Internet Service.